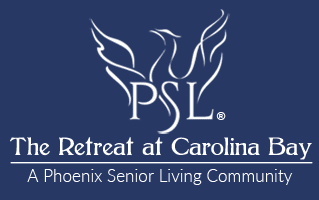 The Retreat at Carolina Bay is a premier assisted living property with an extensive list of planned activities and events designed to support our Live, Love, Learn philosophy. Our balanced lifestyle approach presents each resident with the opportunity to participate in activities that facilitate their individual wellness. Courses with certified instructors, literary events, local entertainment, and organized games are just a few types of activities available. Fun is always around the corner with various themed evening events and day excursions. 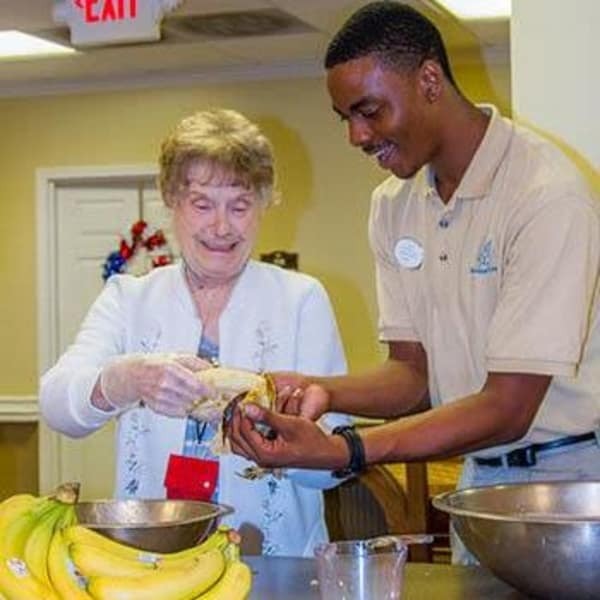 Whether it's enjoying a culinary masterpiece from our chef, an intimate conversation with friends, or a great read from our library, there is always a stimulating activity for seniors to engage in at The Retreat at Carolina Bay.